Twin Gardens is located on Greens Avenue a block from the beachfront. 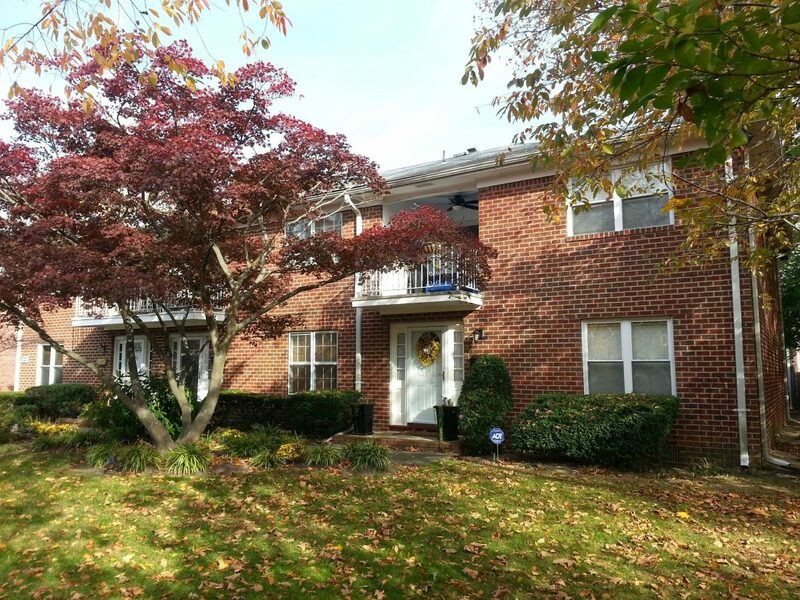 Twin Gardens is a pet-friendly community of 30 townhouse style condominiums located on Greens Avenue in the West End section of Long Branch. Built in the mid-1960's, all homes were built with two bedrooms, a basement, have one, one and a half or two bathrooms and range in size from just under 1100 to just over 1500 square feet. Some, but not all, homes have a one car garage. Twin Gardens is considered to be within walking distance of the beach, as are the West End stores and shops. Monmouth University is less than a mile away and the Long Branch train station is just over a mile from Twin Gardens.